Oh Snaps! 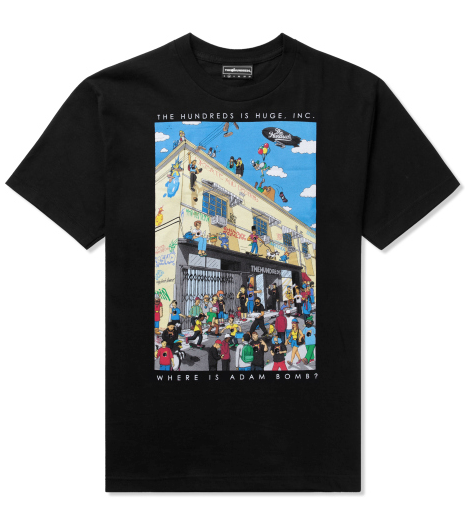 That's tight...: The Hundreds - Where's Adam Bomb? The Hundreds - Where's Adam Bomb? 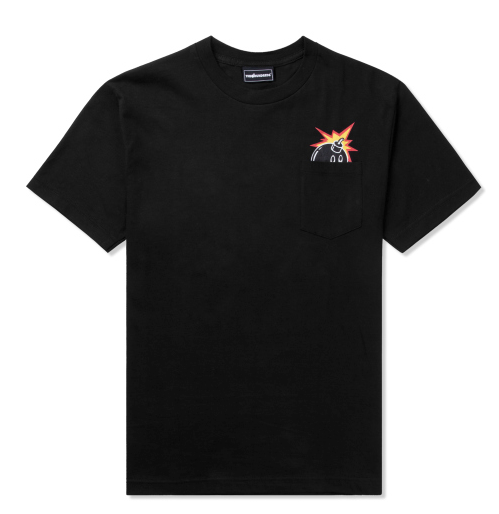 If nothing else - I love The Hundreds for there great 90's references. Not a shirt I'd wear, but a shirt I would definitely appreciate on someone else. Matter of fact - I might just have to break out an old/bold graphic t today just to represent for the good ol' days. After the jump, check another shirt from THLA that is more likely to get worked in to a weekly wardrobe rotation.